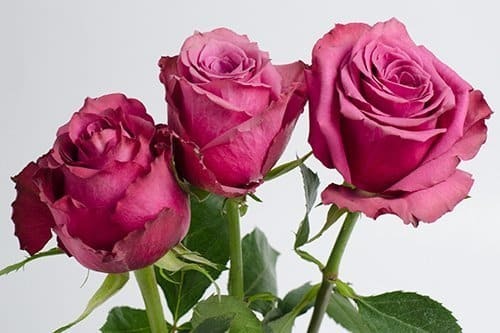 Blueberry is royal, chic, and fashion forward. 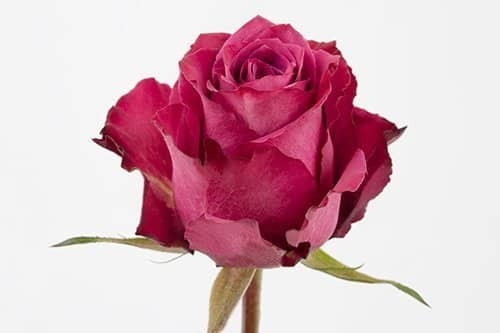 This burgundy, with highlights of deep pink and purple, this rose symbolizes enchantment. 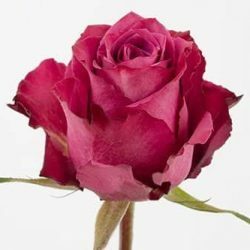 The giver of this mauve ruffled rose seeks to convey feelings of love at first sight and deep magnetism and charm that make the recipient almost irresistible. 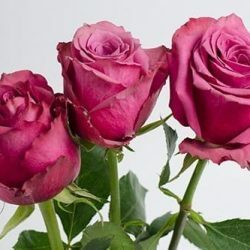 So, the next time you are bowled over by someone and feel totally enthralled, remember to send them a few Blueberry roses. 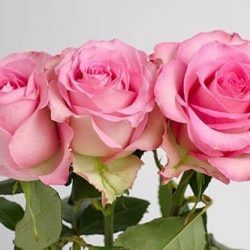 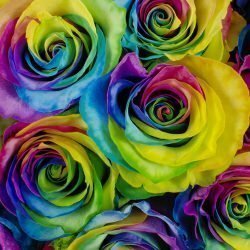 Buy Wholesale Bulk Fresh Lavender Roses Online.